 The company is a major HDPE Bags Manufacturer and Supplier from Gujarat, India. These HDPE Bags are being prepared using the sophisticated technology. Our range of HDPE Bags is inclusive of HDPE T-Shirt Bags and HDPE Kirana Bags. 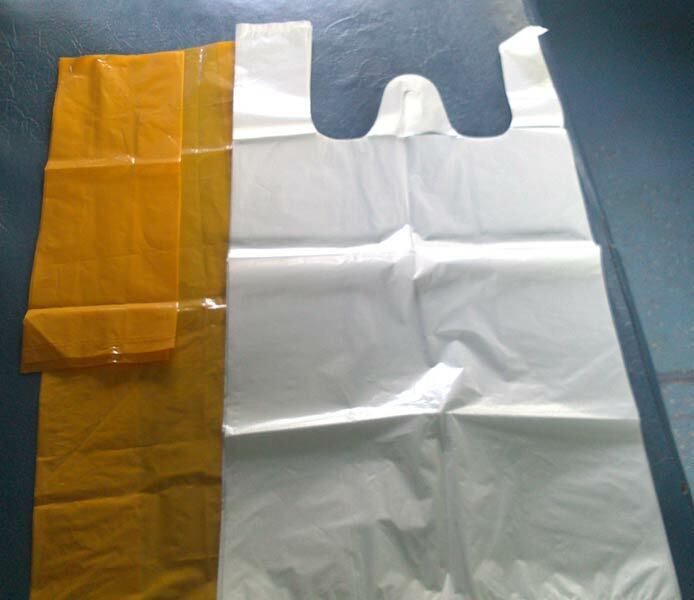 These HDPE Bags are known for their unique features such as durability, color printing, quality sealing and many more. 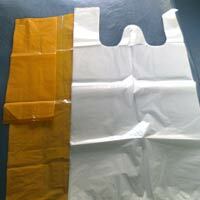 HDPE Bag is used at malls, stores and several other industries. 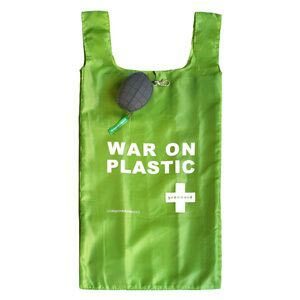 Besides, we have a widespread distribution network ensuring safe and easy delivery of these HDPE Bags.